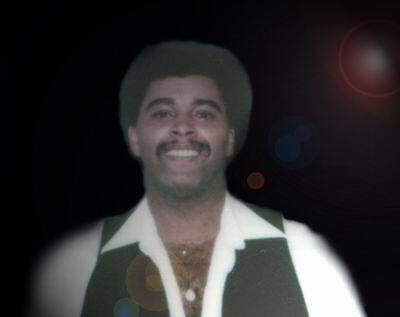 JimDeYoung writes: Chris Shepherd was a huge black gay man who was a DJ at The Turret & lived with his lover Rodger in the infamous GayGreyApartmentBuilding. Chris was well known to be very vocal about his gay activist viewpoints. He moved to Toronto eventually, to further his DJ career. He was usually pleasant, highly sexed & always on "the hunt." He also hosted many "parties" that would rival famous Roman Orgies of the past. About the spelling of his name: Chris has corrected the spelling of his name personally.